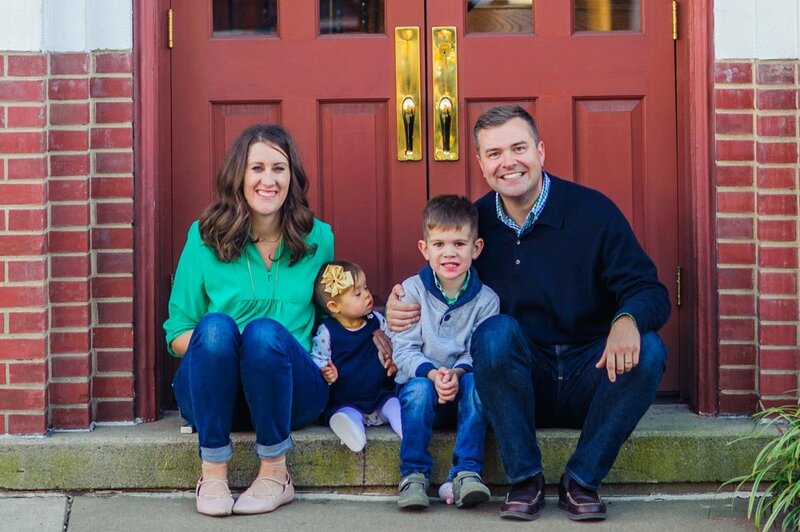 We are just two regular parents who had something unexpected happen to us: we were surprised to have a child with Down syndrome, and ended up getting a Sensory Processing Diagnosis for our son a year later. Our journey has been wild, but wonderful. We want to share our story, and hear yours too! A Special Storey Stories about raising kids with special needs. One of the things I’ve loved about the podcast is how family-centric it is for us. It really feels like something our whole family is involved in, as opposed to just Steve and I sitting around, hiding out from our kids and hoping they don’t wake up (although that happens too sometimes!). I would love to continue to incorporate them more as they get older. Max in particular just has a gift for being able to speak so articulately about big, complex topics. He speaks his truth, as the cool kids say! Every time we sit down together, I truly love it and find myself impressed. Max joins me again as cohost! We break down lulus daily schedule and how much she is doing on a daily basis (a lot!). Max also gives his thoughts on Steve’s frequent business trips. And I end by noting a schedule change going forward. Tune in and send max some love! Thanks for tuning in! If you have something you would like to share (like your favorite stories from 2018! ), you can leave a comment below, send me an email, or find me on Instagram at @specialstorey. Also, please rate and review the show on iTunes here! It really helps others find the show, and we’ll give you a shout out on the podcast! It’s our little way of saying thank you.